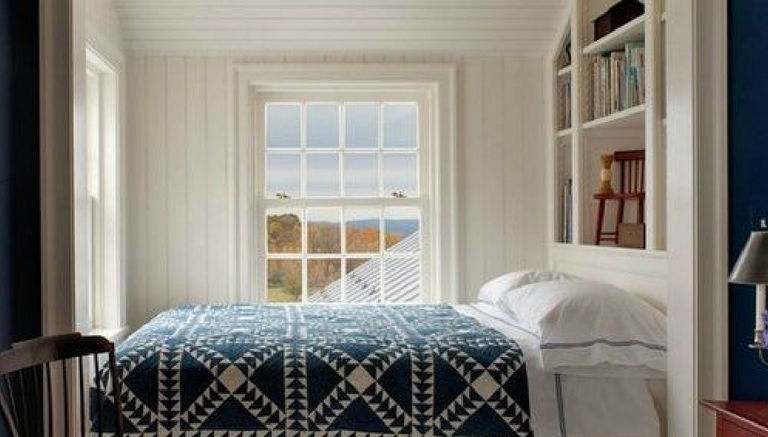 We’ve all dreamt up wild imagery about having spacious and extravagant bedrooms. Maybe have a few loveseats and armchairs, enough space for a walk-in closet, and a queen-sized four poster bed doesn’t sound all that bad either. But our realities would debunk this fantasy. You have a small bedroom space. So, what? 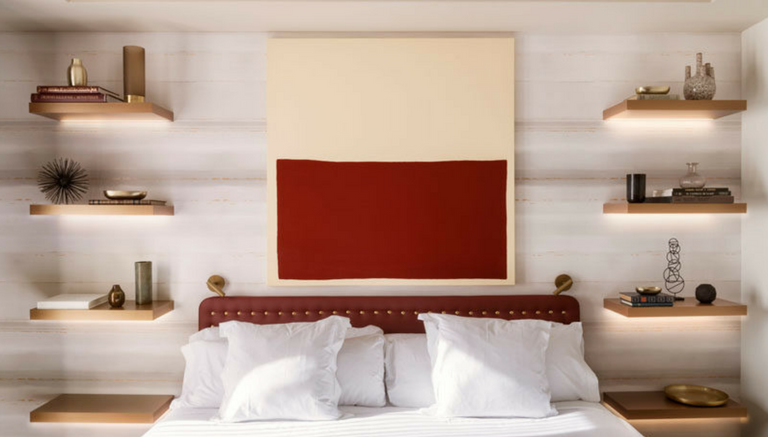 There’s no law that says you can’t optimize the given space and turn your room into a stylish wonder. Light and its spectrum exist in the physical world, but colors exist in our minds. Utilizing colors to create visual illusions have always been popular. And it isn’t limited to the practice of fine arts either. 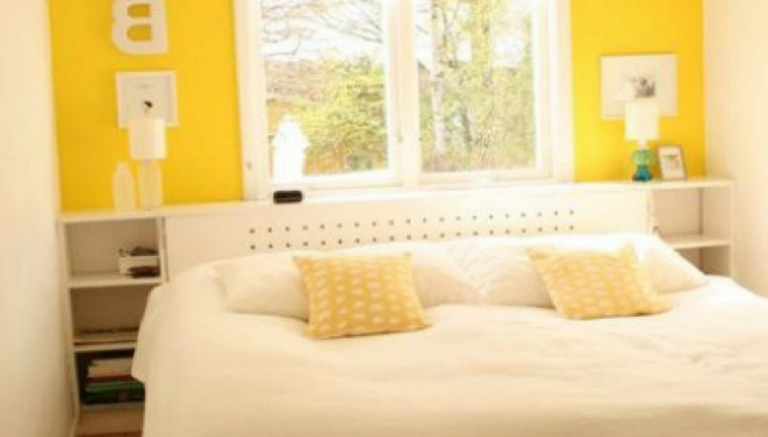 So, of course, you can use colors to cast an illusion of expansiveness in your own bedroom. 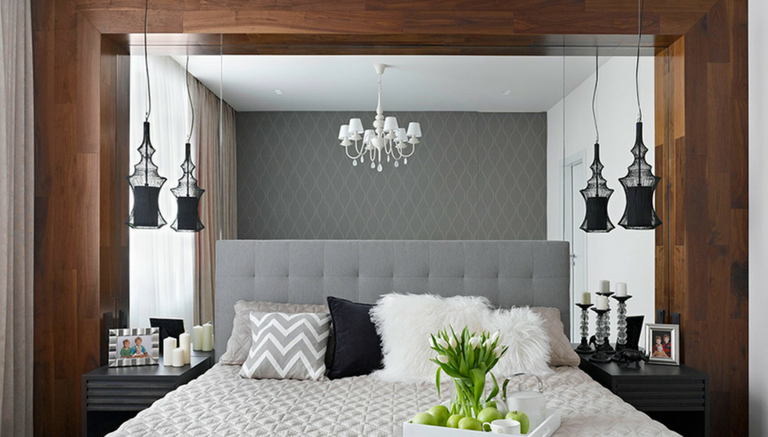 Darker hues and feel colors add an air of intimacy and closure, but it’s not exactly ideal if you’re looking to make your bedroom space appear wider than it actually is. Bright colors, or white, in particular, is an expansive color. It keeps the space from looking as if the entire thing was cramped in a giant box. 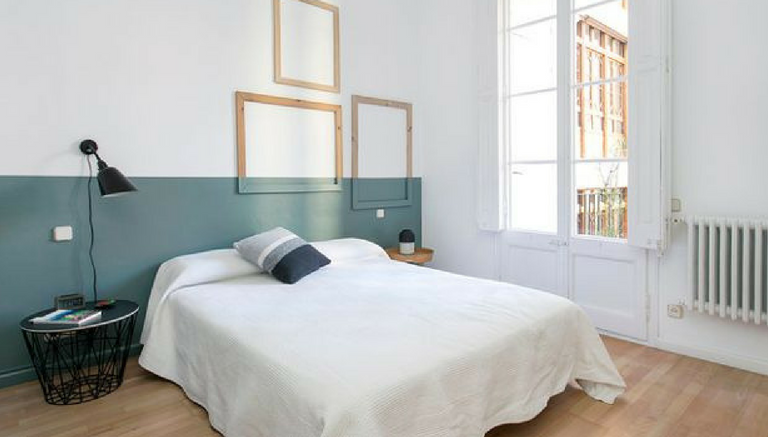 But to avoid having your room look like a hospital ward, add some layers to the light colors and create whimsical patterns for lovely effects. 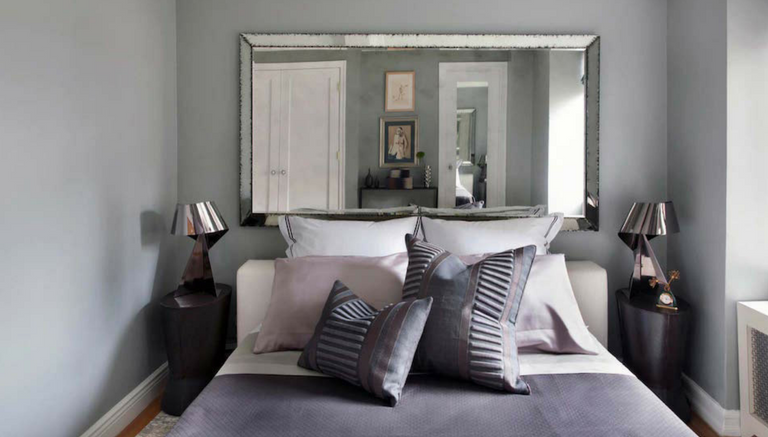 Mirrors make great illusion expansion tools in addition to brightening up the bedroom space whenever it reflects natural light. Use full body-length, borderless mirrors for the full effect. 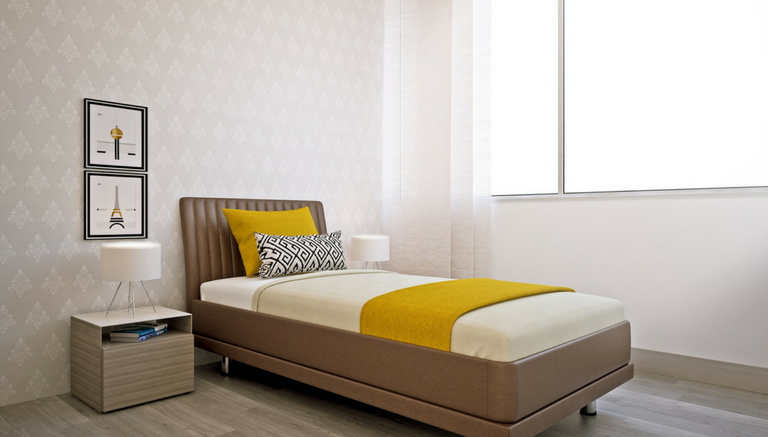 Small bedrooms lack the floor space for flamboyant furnishings. So in addition to a dresser and a decently sized closet, how else are you supposed to add bookshelves or a small workspace or just a storage space, in general. It’s not as complicated as some might think. 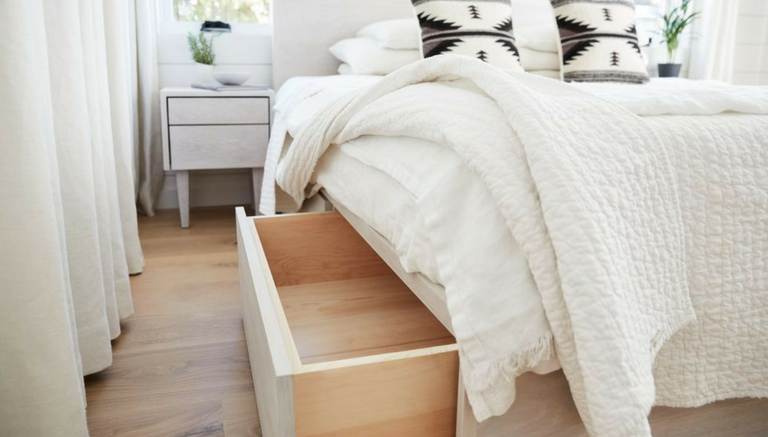 Try adding storage spaces under the bed. This will even help keep the dust bunnies away. Furthermore, consider adding niches or alcoves into walls for shelf space. Adding wall-mounted shelves are really efficient in maximizing wall space too. Distinguishing wants from needs come into play here too. Do you really need that bookshelf that looks like it belongs better in a library? Is that space-eating nightstand really necessary? 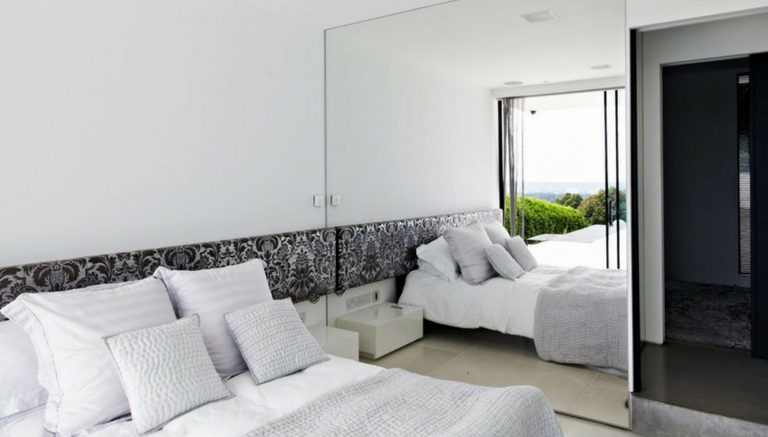 A lot of things can look great in a bedroom, but having minimal space to decorate as you please is the main obstacle here. 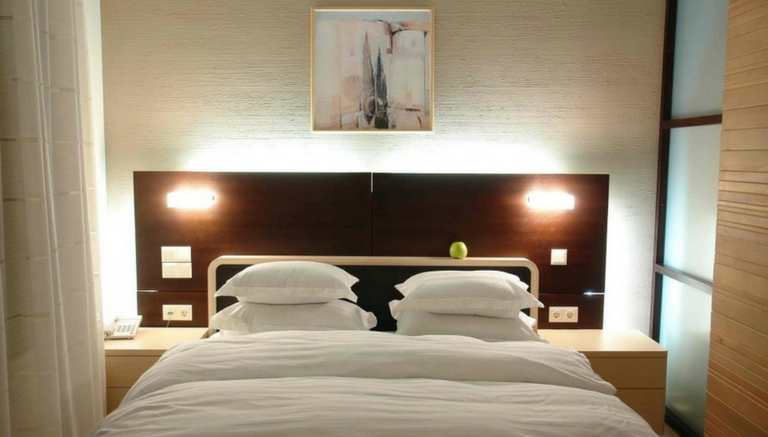 And if you want your room to appear bigger, then you need to tone down the hoarder tendency and stick to essentials. 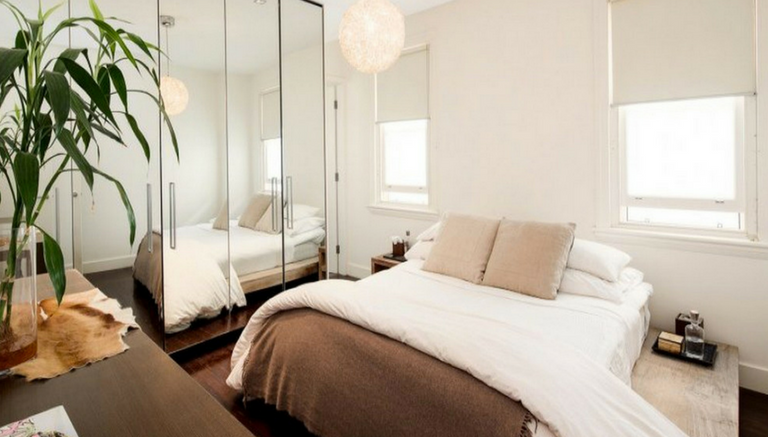 The focus in this space is obviously on the bed, so keep furniture pieces and excessive accessories to a minimum. 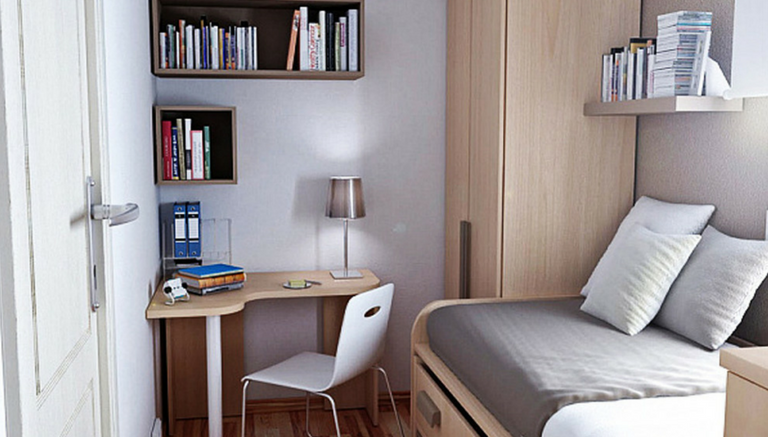 Don’t let the cramped and tiny rooms get to you. 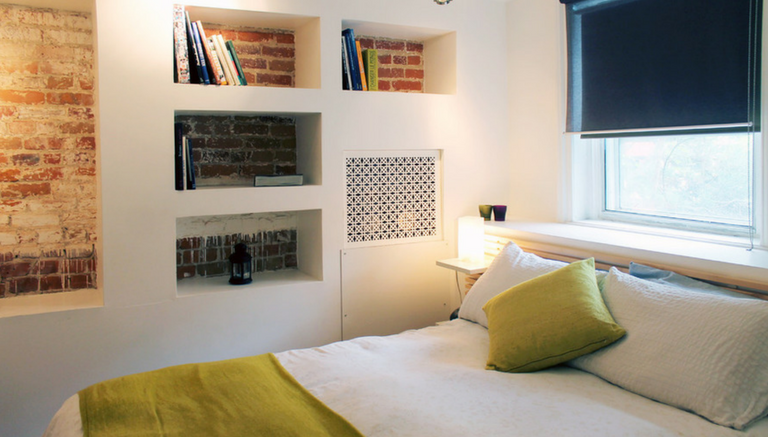 Small bedroom spaces can be most efficient. And the best part? It’s not going to be a doozy to clean at all. It’s a lovely formula for keeping the room neat, well-organized, and aesthetically stylish. Looking for more ideas to spice up living conditions? Check out our other articles for more home tips.